We eat our veggies and our cake, because life is about balance. This advanced lower body workout will leave you sore for days and get your heart rate up for maximum fat burning. Try it if you dare! 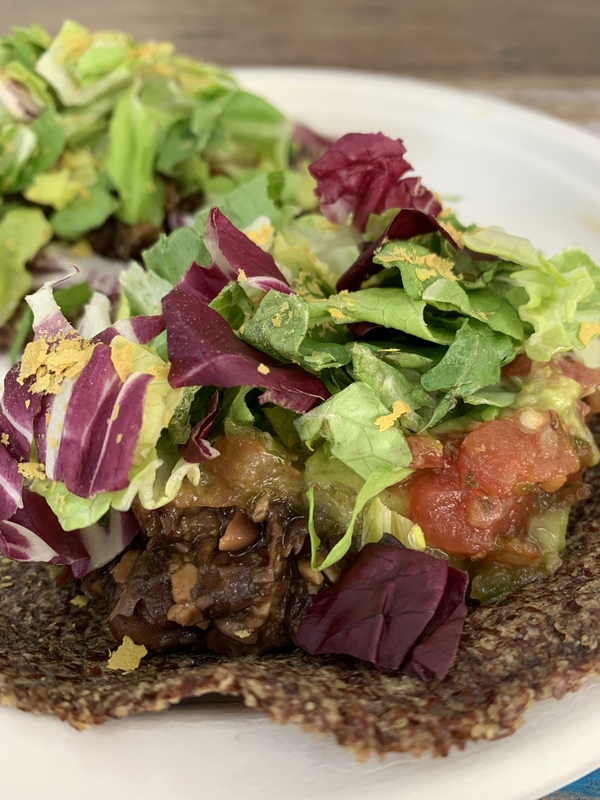 These low carb vegan keto tacos are made with black soy beans and flax meal tortillas, but they do not disappoint! Even my highly skeptical coworkers said they would try these!